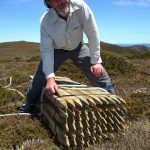 This is the story of a very special Tasmanian walking experience and a very special person who has been behind it all the way – Greig Clarke – Champion of the Penguin Cradle Trail. 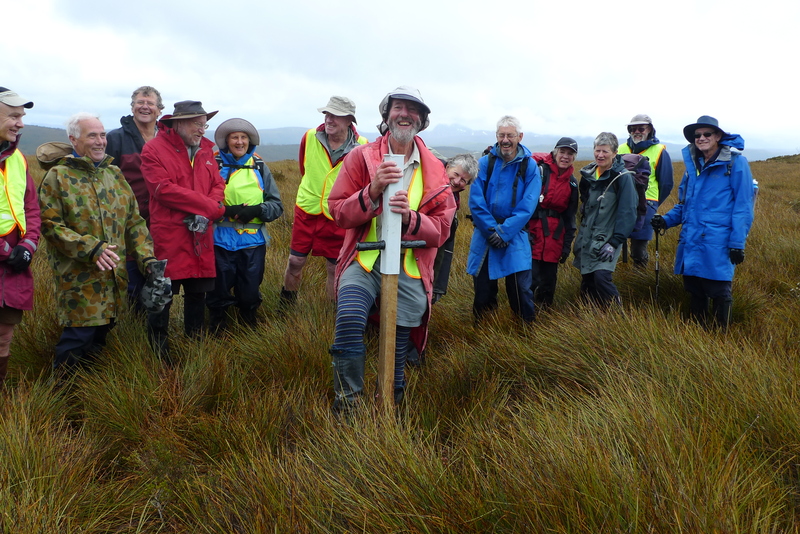 “In the late 1960s, the North West Walking Club considered providing a walking track through the Dial Range. Following approval of the management plan, the Forestry Commission issued a forest lease to the Penguin Council, the Council applied for a grant of $94,600 under the Regional Employment Development (RED) Scheme and work started immediately. 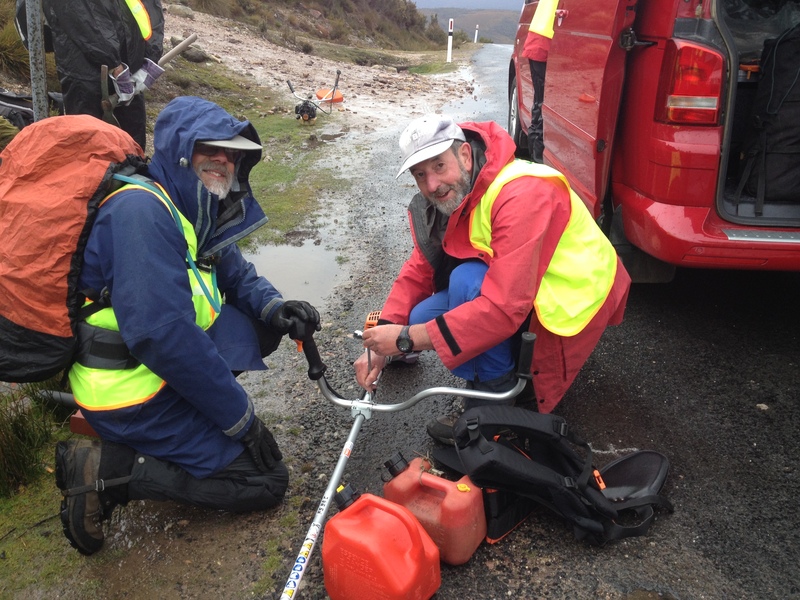 At about the time that the Dial Range tracks were nearing completion, the Club decided it would be a great opportunity to carry on with the track through to Cradle Mountain”. 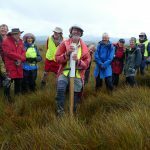 The above part extract is the history of how I became involved with the Penguin Cradle Trail (PCT) as a North West Walking Club member. It was becoming increasingly difficult in later times to continue to keep the track open so a group of us decided that becoming a member group of Wildcare, was a way that we could be part of a larger organisation and all the benefits this offered. We were accepted and held our first meeting 14th April 2014. Since then, a lot has happened; – we have learnt more about ourselves, our ability to organise and how to work within the structured system of Wildcare and the Parks & Wildlife Service (PWS). We now have regular working bees under a PWS monitored program, have a standing JRA (Job Risk Analysis) and MoU (Memorandum of Understanding) document to allow us to do work. Wildcare is a brilliant organisation for channeling volunteer programs and an excellent vehicle for attracting external funding. Our group are very grateful to the Patricia Dukes Foundation for the support they have given us. The funding has allowed us to produce a brochure and 1:25000 map set of the track, do track maintenance and to fund contractor based repairs after a major flood event removed some banks along the Leven River. 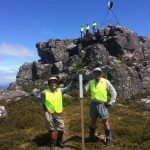 I think the reason for my motivation is a desire to keep alive the memories, history and work done 40 years ago and to keep the PCT operational, so bushwalkers now and into the future, can experience some of the spectacular and varying features along the track. This is by no means an easy walk and is for those seeking a quieter time and a more challenging bushwalk. 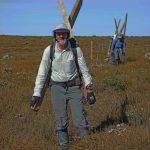 I have been the president since inception and have overseen many working bees, the creation of the brochure, installation of marker poles along the Black Bluff Range and worked with some amazing people. 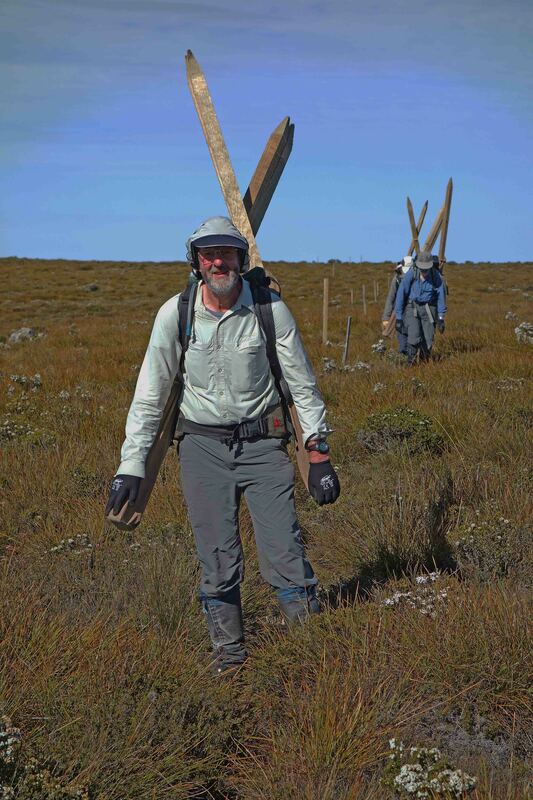 (Since our first Wildcare working bee in 2014, nearly 2400 volunteer hours have been spent on the track and probably 50/50 male and female participation which is excellent). 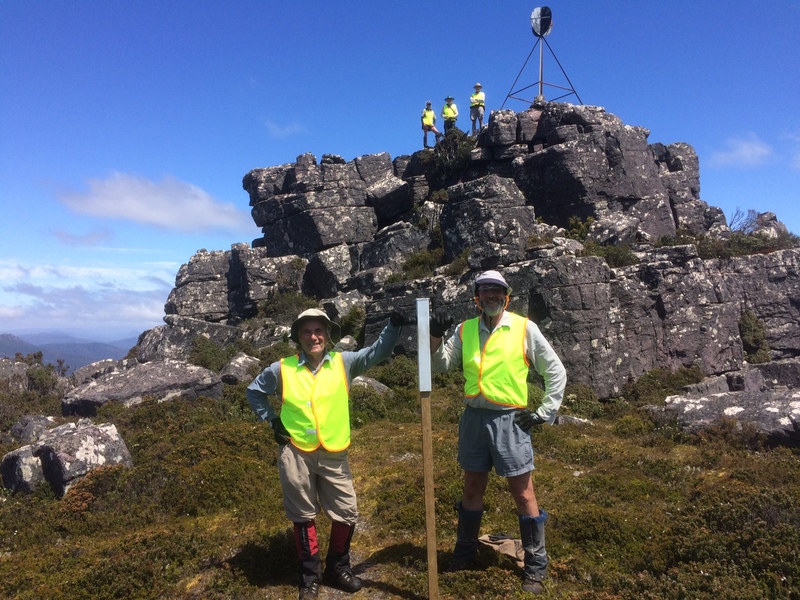 The Black Bluff marker pole installation would be the most gratifying event so far as this involved having the poles locally manufactured, arranging helicopter drop points and camping out on the range while we carried and drove in 600 marker poles along 18 kilometers of track …. but there are more challenges to come. 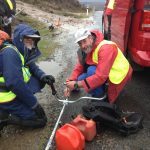 If asked what I am looking forward to I would say two things; one is the 40th anniversary celebration of when the track was first put into operation and this is to be held in Ulverstone 6th April 2019 and the second is the growing awareness of the PCT within Australia and from overseas and the hope that it will remain in its wild form for many years to come. The Dial Range and PCT are also excellent training grounds for scout and school groups and this is something I would also like to explore.